Canada based CAE Incorporated assumed full ownership of Asian Aviation Centre of Excellence (AACE), a flight training simulator provider, when it bought the 50% share of Air Asia in its joint venture. AACE was established in 2011 to provide aviation related training for flight deck crew, cabin crew, aviation engineers and technicians. Currently, it has three simulator training centers located in Malaysia, Singapore and Vietnam. It also has a share in the Philippine Academy of Aviation. CAE remains as AirAsia Group’s exclusive training partner, having extended its existing training contract for AirAsia until 2036. MANILA, Philippines – An aviation training center owned by Canada’s CAE Inc. and Malaysia’s AirAsia has invested in the Philippine Academy for Aviation Training (PAAT). PAAT said the Asian Aviation Center for Excellence (AACE) recently made an investment in the training center, located in Clark, Pampanga. The Kuala Lumpur-based AACE provides training for pilots, cabin crew, maintenance engineers, technicians, grounds service personnel as well as leadership and management training development for airlines throughout ASEAN. “With this new partnership in the Philippines, AACE has come closer to our vision of expanding operations in the region to make AACE a truly ASEAN training hub offering a complete training system and state of the art facilities for the aviation industry,” Dato’ Fareh Mazputra, CEO of AACE, said in a statement. 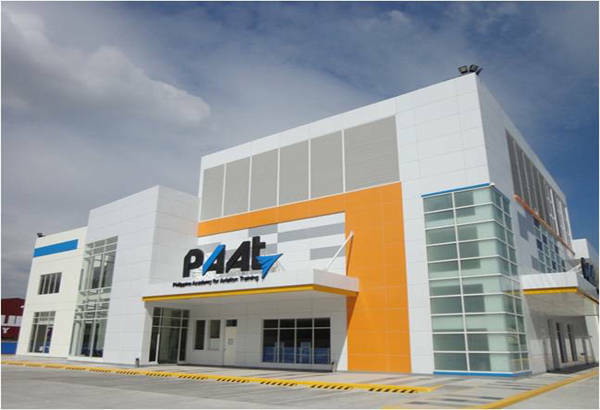 Opening in Clark in December 2012, PAAT is an Aviation Training Organization approved by the Civil Aviation Authority of the Philippines to train pilots in Airbus A319/320/321 series. “With the new investment and by working hand in hand with AACE, we are setting the stage for the Philippines to become an important destination for pilots, cabin crew and airline workers to gain additional experience, skills and world-class training opportunities,” PAAT general manager Raoul S. Pérez said. AirAsia Philippines and AirAsia Zest have also signed a training services agreement with PAAT and have been using its facilities for the recurrent training of its pilots since April 2015. Manila: The Philippines is being developed as a hub of flying schools in Asia, with the number of foreign students increasing every year, prompting schools to upgrade and increase investments, sources said. “The Philippines is already playing an important role in the air transport sector in the region because it is becoming a destination of choice for foreign students who are pursuing aviation studies,” said retired Lt Gen William Hotchkiss, director general of the Civil Aviation Authority of the Philippines (CAAP). The Philippines has already gained “competitive edge in training of pilots, aviation technicians and skilled (aviation) workers as shown by the records of at least 36 flying schools in the Philippines,” said Hotchkiss. The government should firm up policies to help the country’s aviation education sector, said Hotchkiss, adding that this will strengthen the edge already achieved by the country’s aviation education sector with the coming economic integration of the 10-member countries of the Association of Southeast Asian Nations (Asean) by end of 2015. Enhancement of the aviation education sector should be included in the government’s programme to integrate the whole air transport sector and ensure that its safety meets international standards, said Hotchkiss. 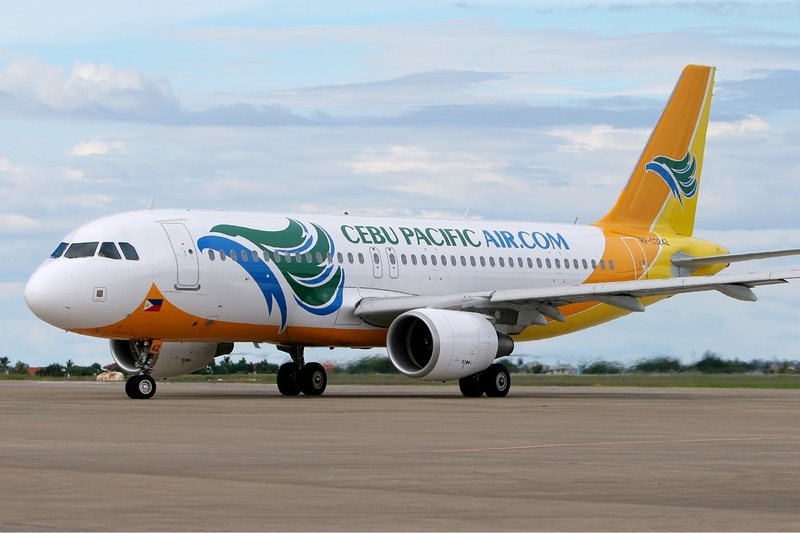 The European Commission lifted its ban of the Philippine Airlines in 2013, and Cebu Pacific in 2014. These developments are initially seen as good for tourism, but it could lift up the country’s aviation education sector, explained Hotchkiss. He did not give details. 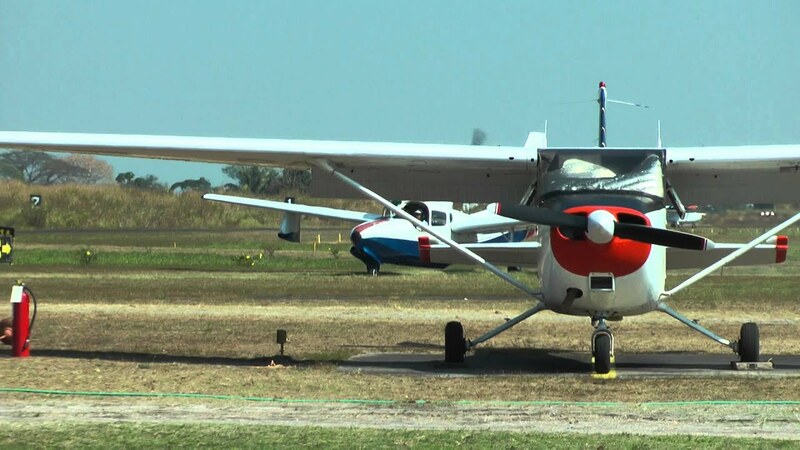 In a meeting with Hotchkiss, Philippine Ambassador to Myanmar Alex Chua confirmed that students from Myanmar are taking up flying studies in the Philippines. Sources at the education department said that Americans, Asians, Europeans, and other foreign nationals are studying various courses in the Philippines because of four reasons: the Philippines has one of the best educational systems in Asia; Philippine schools offer quality education and affordable prices, a combination hard to beat; foreign students easily learn English in the Philippines, the third largest English speaking countries in the world; and Philippine culture encourages global thinking. The Philippines has ISO-certified universities, including 275 higher educational institutions certified as Centres of Excellence and Centres of Development, said the same source, adding that it is one of the reasons why the Philippines is also suffering from brain drain. Thousands of Filipino accountants, artists, architects, doctors, engineers, journalists, IT experts, nurses, teachers, and other professionals work abroad. Records show that a total of 5,000 foreign students were in the Philippines in 2014 alone. Air travel has become a necessity these days—especially for those attending business conferences, corporate events, educational tours, or going on family vacations abroad. With more people traveling the world, the airline industry is doing its best to cope with the demand. In the Philippines, there are now more local and international flights servicing the travel needs of its citizens. A few years back, Filipinos traveled mainly because of overseas work. But now, many Pinoys with disposable income are grabbing the chance to visit other countries as tourists, and airline companies are working with foreign investors and the tourism sector to provide affordable flights for everyone. One of these airlines is Cebu Pacific Air. After becoming one of the most successful low-cost carriers in Asia, the company is seeking to elevate the quality of the airline industry by providing a training center in the Philippines. Its trainees spend time to gain all the knowledge and competence necessary to become a professional pilot. Last October, we visited the Philippine Academy for Aviation Training (PAAT) for a media tour in Clark, Pampanga. The school is a joint venture between Cebu Pacific Air and Canadian Aviation Electronics Ltd. (CAE), known as the world’s largest manufacturer of full-flight simulators. CAE also functions as the world’s largest airline training network, with more than 35 locations worldwide. He also pointed out that, aside from its flight simulators and pilot training course, PAAT recently acquired the Oxford Aviation Academy, the basic flight school where one can learn to fly a single-engine aircraft. 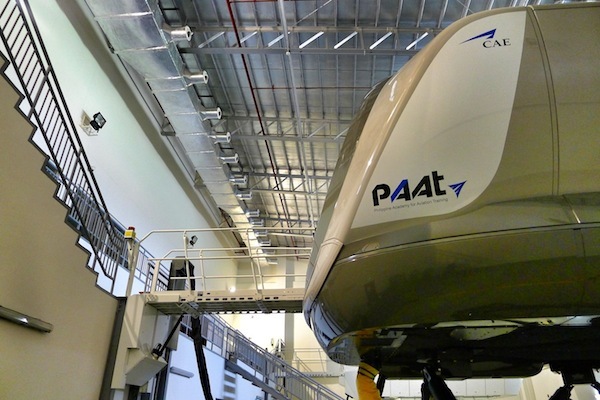 PAAT—which has Singapore Airlines Philippines, Omni Aviation and Flying School International as clients and partners—boasts of state-of-the-art facilities. We had a good look at its classrooms, simulator briefing/debriefing rooms, CBT rooms, pilot lounge, airbus procedure transition trainer room, APT briefing/debriefing rooms and simulator bay. Perez said that PAAT’s instructors have extensive experience as airline pilots and have likewise worked with airbus training centers abroad. The flight instructors have at least half a million of flying hours to their credit. They have been certified by airbus flight instructors from Toulouse, France. We also had a chance to experience the flight simulator, a device that integrates mechanical, electrical, hydraulic and digital processing systems to represent, in real time, the operation of an airplane in a complex environment. It was a mind-blowing experience to navigate a plane through a simulator. The only difference is that you have control of the environment. You can change the time, shifting from day to night, move to different airport runways around the world, change altitude and speed, and, most of all, reset if you feel that you will be crashing the whole thing. As a temporary pilot inside the cockpit simulator, we’ve learned that it was really a tough job. One will not just have a hard time learning all the functions of the buttons and decks; on our shoulders also lie the responsibility for the lives of the passengers inside the plane. Pilots, indeed, must have outstanding discipline; they have to be physically, mentally, emotionally and psychologically prepared before any flight. Spending a day at the PAAT made us realize that the Philippine airline industry can meet the highest international aviation standards soon. This is good news for our aviation business. It can only mean that the world is truly within reach.